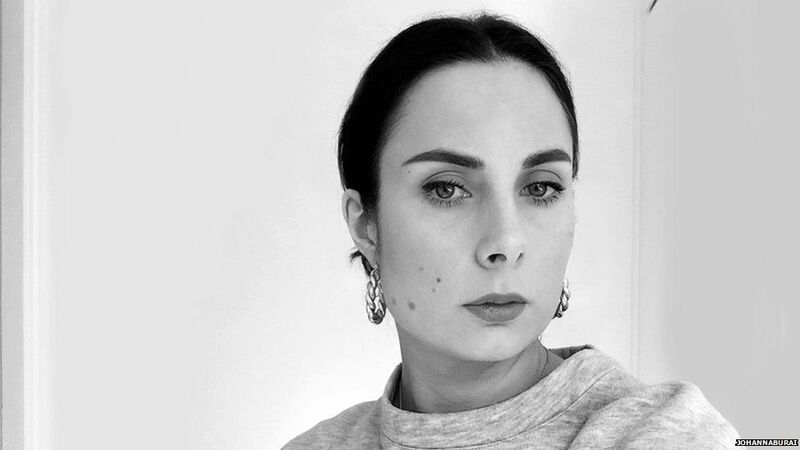 A designer who noticed her web searches for parts of the body were returning mostly white skin has taken on Google - and won. Johanna Burai created a project called the "world white web" after looking for pictures of hands to use in a college assignment. "I was shocked to see the result that it was only white hands," she tells Newsbeat. She found the top search results for foot and nose showed white skin too. 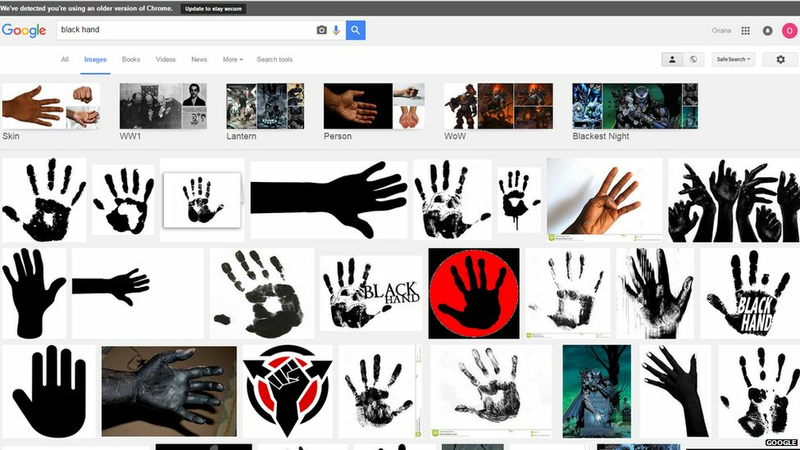 "I then Googled 'black hand' to see what would come up and the black hand search result only showed like black illustrations, like animated hands. 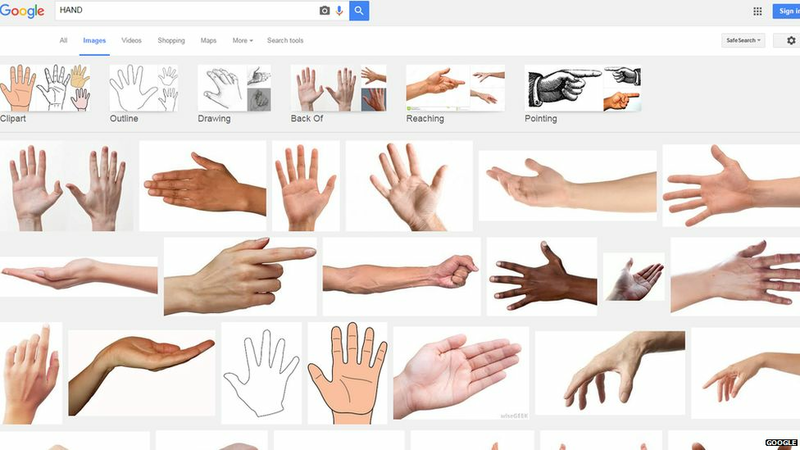 "I tried again and Googled 'African hand', the search result for this was very racist, actually. "It showed white hands reaching from above like grabbing a black hand saying almost 'I'm going to help you'." Since then, Johanna has been trying to change search results. 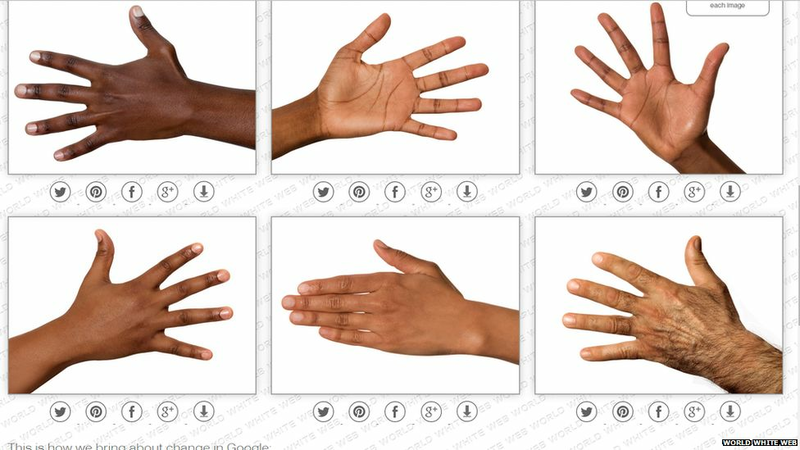 She first created a website showing hands with all sorts of different skin tones. She then encouraged people to use them online and share them so that the pictures moved up the results in Google Images. 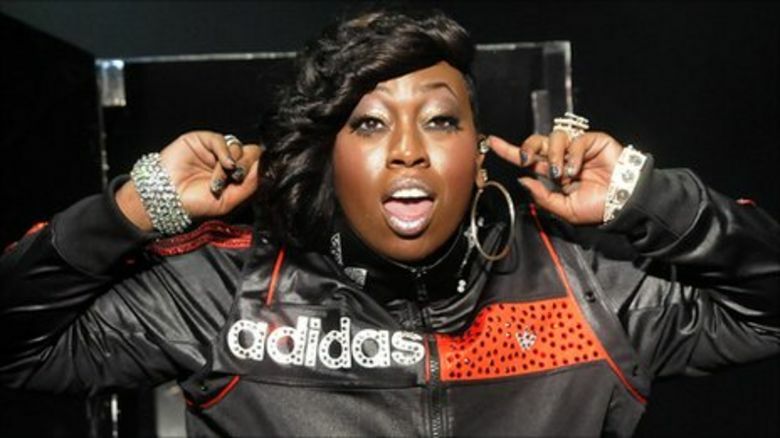 Johanna created Twitter and Facebook accounts for the website. More than 3,400 people shared it on Facebook but she said it gained more interaction on Twitter. Reshaping search results is not an easy task, in fact "search engine optimisation" (SEO) is now a whole industry. Mark Wright, former winner of The Apprentice, runs a business that specialises in helping companies get their content higher up in Google's results. He says it's "virtually impossible" to get a picture to rank in the top image results: "Having a picture and getting it to the top of the search engine results is extremely difficult, unless you're working with one of the top news sites in the country or Wikipedia. "Over the last 12 months we've seen Google's algorithm advance in a way that they're much better at being able to place images and video and were actually starting to see these rank higher or even higher than text articles. "But you're still probably talking about the top one or 2% of images get to the top. You need to have a very good image, it needs to be on a good quality website and it needs to be supported with good content." Johanna's project has succeeded in changing Google image results for "hand" with two of her pictures now coming up in the top results. So how does she feel? "I think it's very important for everyone to have a representation of themselves, whether that be good or neutral." 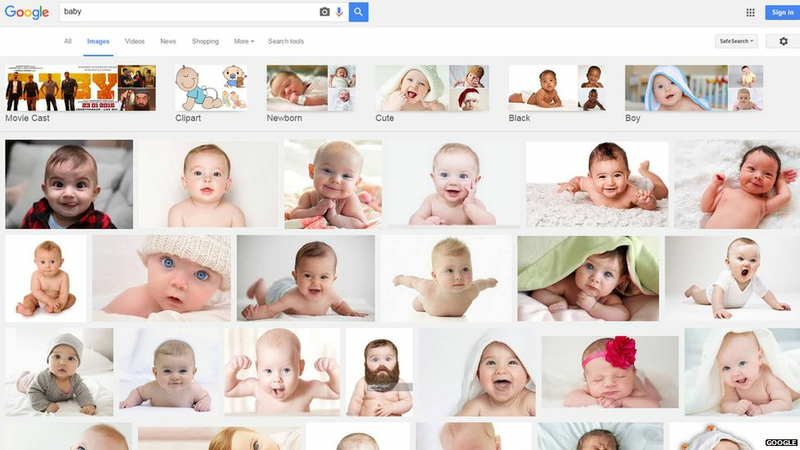 "You get the same [white] result if you Google 'woman' or 'baby' and that's how it is in our society. 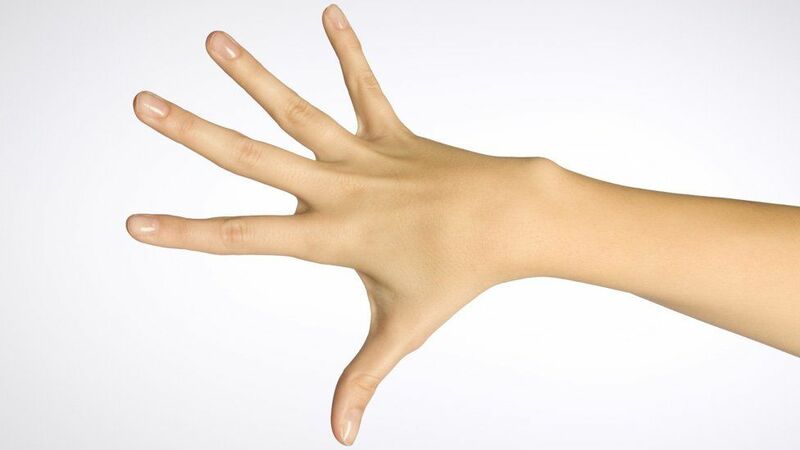 "I think like when we think of 'a hand' we think of 'a white hand' - and that's the problem." 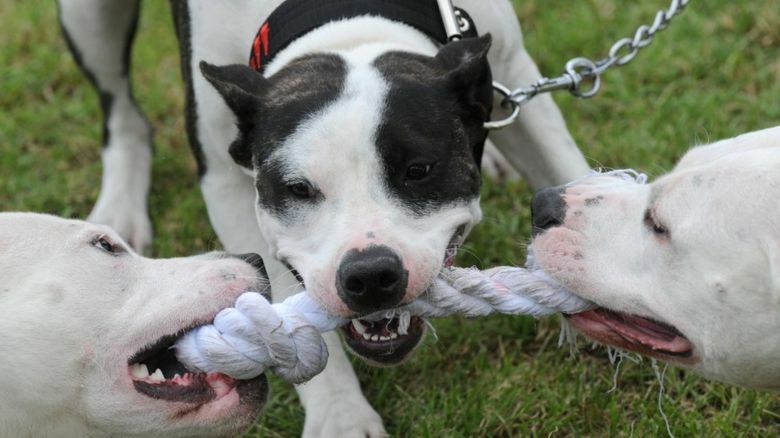 Google Images works by showing the most used images across the internet. The results use what is available on the web. Algorithms use pictures and the text around them to determine what appears first. The firm states: "There are many components to the search process and the results page and we're constantly updating our technologies and systems to deliver better results. Today Google's algorithms rely on more than 200 unique signals or 'clues' that make it possible to guess what you might really be looking for." Johanna says her main goal with "world white web" was to start a discussion. "I think we have to see that white privilege actually exists. I want white people to see this because they are on top of the power hierarchy by just being born that colour and I don't think people always reflect on that." She wants to make clear that she doesn't think it's Google that is racist and says it is up to users to change the way pictures are named when they're uploaded.